I am so delight to learn that everyone can now hear the expectial message of Pastor Gene and Sue . Being attending this church for nearly a decade , I guarantee your life will be changed by their messages .. This is so awesome .. If you need to have a happy home , a successful career and all that God has in store for you , get this message today and you will not regret it . Gob Bless you all .!! 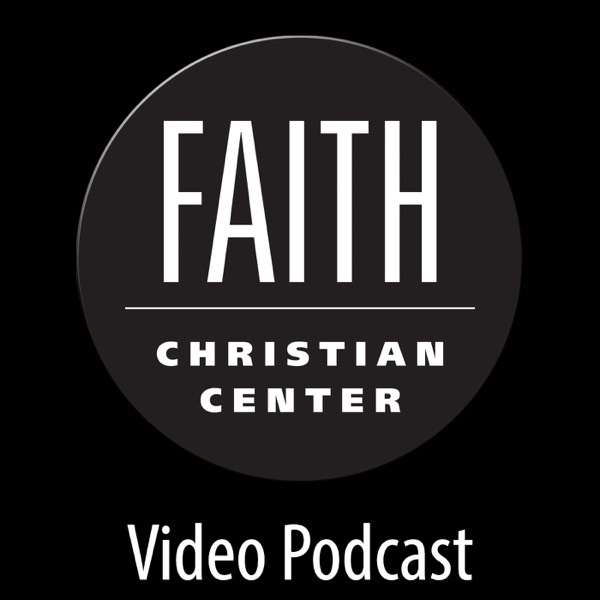 I am SO excited that I can get these AWESOME faith messages off the podcast. We are blessed enough to be able to hear the BEST speaker of our day. I encourage you to sign up to podcast and get these messages in your heart today! You too will enjoy listening to what Pastor Gene & Sue Lingerfelt will have to say! Of course I am going to give it that many stars because this is my church....but it is more to it than that HE IS REALISTIC none of that watered down word you get everywhere else....I have gone here for 16 years and I will tell yall...there is NOTHING better!